Both PADI and SDI Open Water Diver courses are the beginning of a new lifestyle! You will now be able to discover the underwater world. Beautiful reefs, wrecks, and caverns, to mention a few of the full range of possibilities. 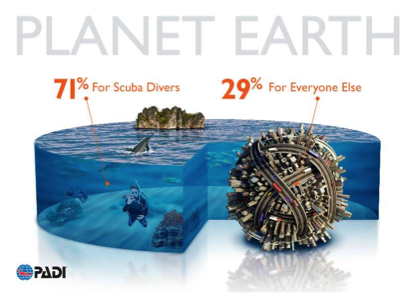 The planet is about 70% covered in water, join us and discover what you have been missing. At Divers UnderGround, during the Open Water Diver course, you’ll make six dives at local dive sites under the direct supervision of your instructor. 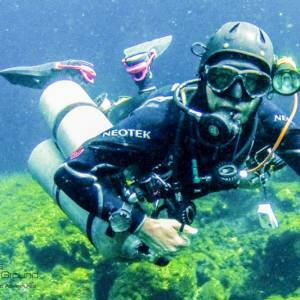 Six Open Water dives instead of just four. Once you are a certified diver, you will be ready to go scuba diving without any supervision. We like to make sure you are ready. 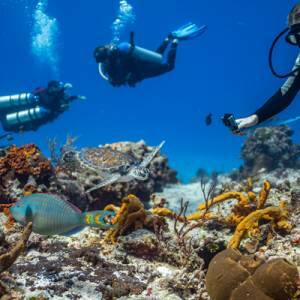 You may even be able to earn college credit for the PADI Open Water Diver course! 1. 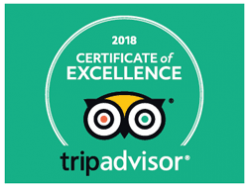 Knowledge Development (independent study: E-learning and classroom review with your instructor) to understand the basic principle of scuba diving. 2. 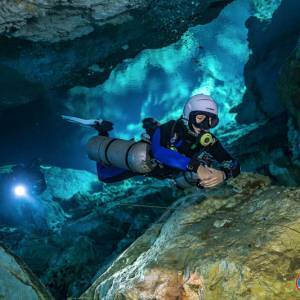 Confined Water Dives either in a pool or in one of our beautiful crystal clear Cenotes with pool-like conditions to learn and practice basic scuba skills. 3. 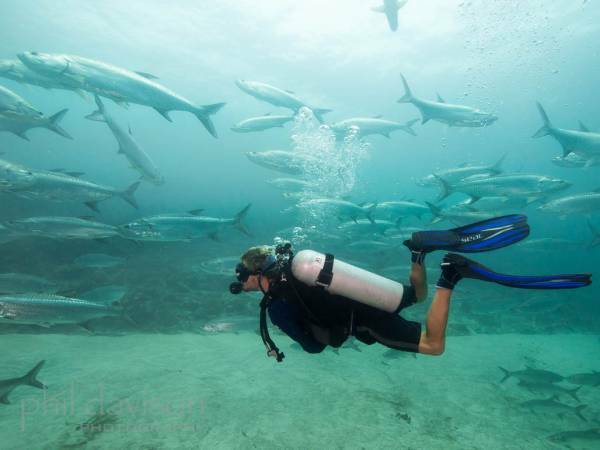 6 Open Water Dives to practice your skills and explore the underwater world. You do not need to have your equipment yet. During your course, you will learn to use essential scuba gear and standard accessories. After you know more about the gear you are using, we can always help with some recommendations. The equipment you will be using during your course is top of the line from the best brands including Apeks, Aqualung, and Cressi. 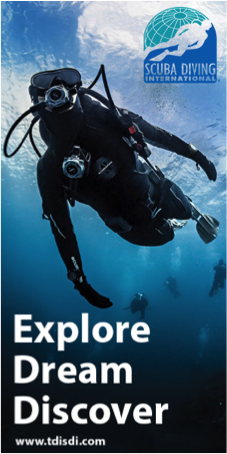 • No prior experience with scuba diving is required.